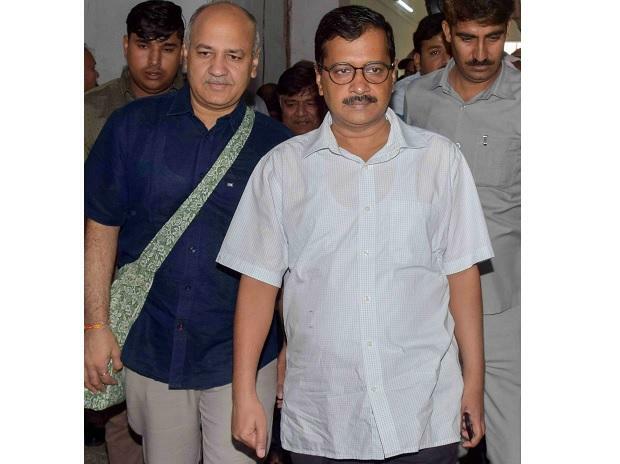 In the run up to the Lok Sabha elections, Chief Minister Arvind Kejriwal Thursday announced that if the AAP wins all seven seats, his party will ensure that Delhi gets full statehood status within two years. Addressing a public rally here, Kejriwal said he will provide pucca house to every citizen of the national capital if Delhi attains full statehood. He also appealed to people to not vote for the prime minister in the upcoming Lok Sabha polls, but for the issue of full statehood. Earlier this week, the Aam Aadmi Party (AAP) had announced a door-to-door campaign to tell people how the Bhartiya Janata Party (BJP) had done "injustice" to them on the issue. "If the Aam Aadmi Party wins all seven seats in Delhi, we will ensure full statehood to Delhi within two years," Kejriwal told people. The ruling AAP has planned to corner the opposition on the issue in the Budget session of the Delhi Assembly which starts from Friday.